Urban Metalsmith – How Does Your Art Grow? How Does Your Art Grow? 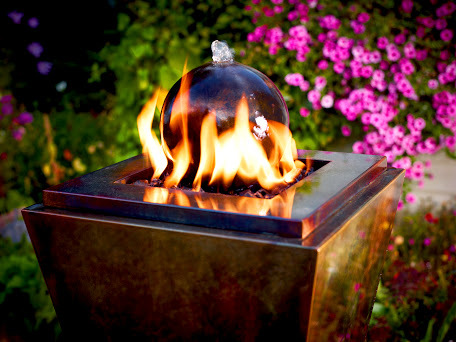 Artistic metal works that keep you in your outdoor space longer. 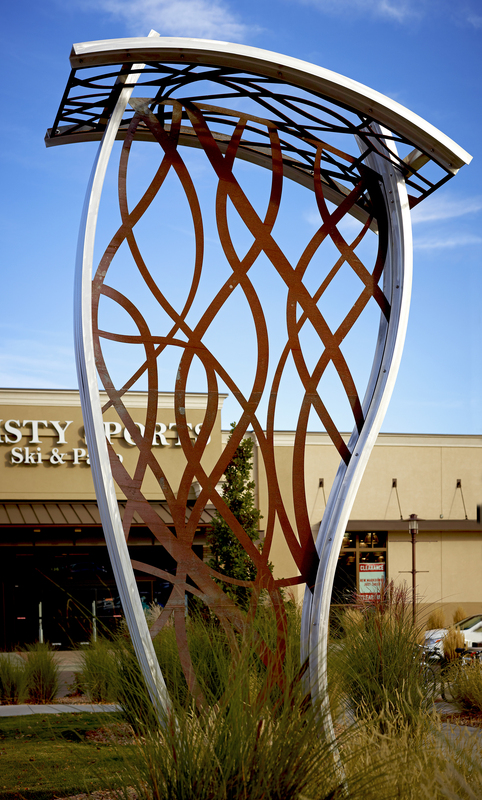 Giving an artful dimension to your commercial property or business, we work seamlessly with your landscape or architectural designer to create unique and interesting elements - both artistic and functional. 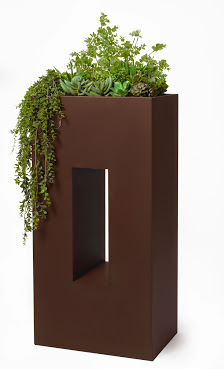 Our products are artistically engineered pieces of art, designed to deliver functionality to your open space, patio or walkway areas, and garden – all while generating interest and appreciation. We design elements that can be added to your home and in some cases, fun spaces such as beachside retreats, glamping adventures, and more. And you are like us. You want your outdoor space to tell the world who you are - especially since it is the outwardly facing window to your home or commercial space. We wanted our personal outdoor spaces to really "live" so we began in a medium that founder, Tony Helzer, excelled in - metal. Come in, get comfortable with the site, feel free to reach out and ask questions. Brainstorm. Get creative! There is no commercial project too large. No home too small. All outdoor spaces are looking for their time to shine. Contact us to start your project - or shop online for quick outdoor pick-me-ups. We are here to help your space live to its greatest potential. Contact Tony Helzer to get your project rolling - or visit our online catalogue for ready-to-go items. Sign up to receive updates from Urban Metalsmith.